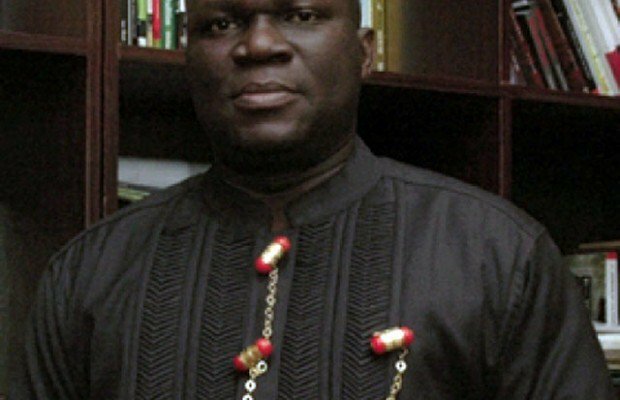 Dr. Reuben Abati, media adviser to former President Goodluck Jonathan has been arrested by the Economic and Financial Crimes Commission, EFCC. The prominent columnist was still with the operatives of the EFCC as at Monday evening, Premium Times reports. The arrest may not be uncconnected to the funds released by the Office of the National Security Adviser, under retired Colonel Sambo Dasuki. Recall that Abati, in his latest article, wrote that evil spirits control occupants of Aso Rock.